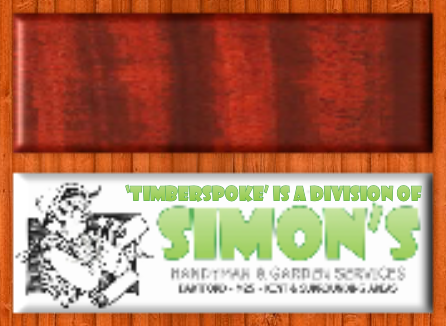 ‘Timberspoke Fencing’ is a business based in Dartford, Kent run by myself Simon Gowers. 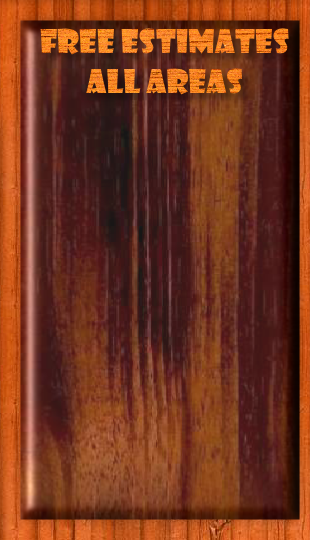 I pride myself in the high standard of workmanship and service we provide to our customers. We use the highest quality materials from the products to the finish treatments and pay particular attention to the small details that make the big difference, especially with our ‘made-to-measure’ solutions. All this with a polite, friendly and efficient approach. During the works I ensure a safe and tidy worksite and afterwards ensure all waste is cleared and removed in a timely and environmentally friendly manner. 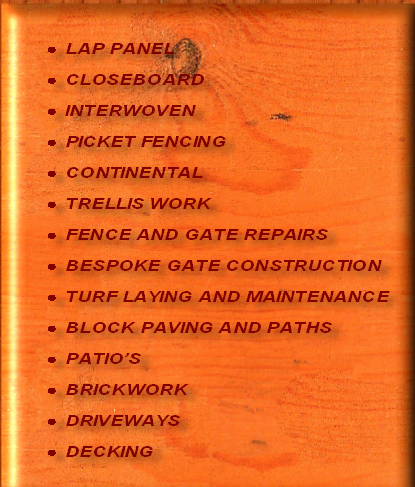 Our services are available for both residential and commercial properties and include all types of fencing, landscaping and other groundworks. With no job being too large or too small please contact me today for a free quotation without obligation.